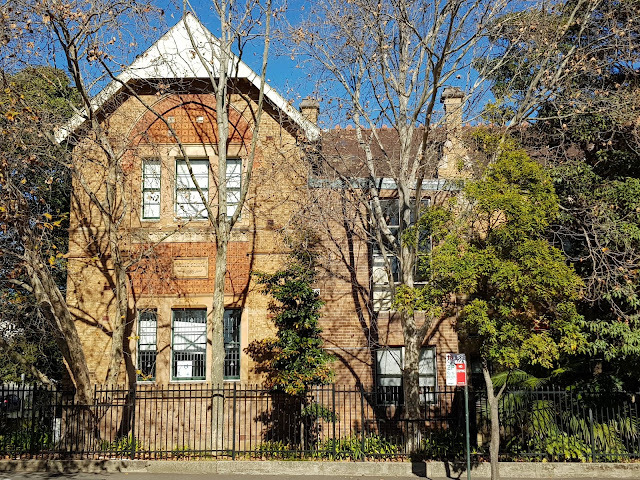 Paddington Public School is located along Oxford Street, in the eastern suburb of Paddington. 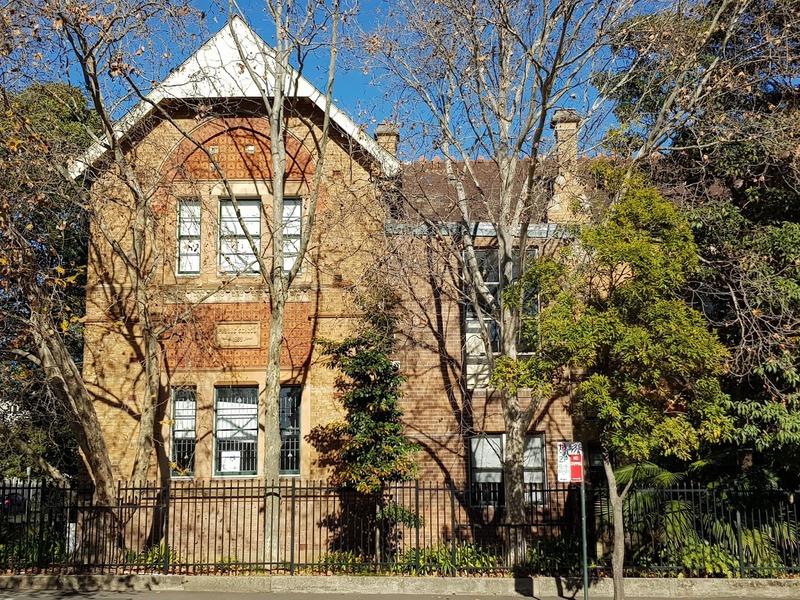 This heritage listed building was designed by G A Mansfield and built in 1856 in the Victorian Italianate architectural style. The two additional wings were designed by W E Kemp and built in 1893 in the Federation Free Classical architectural style. Linked to: Wordless Wednesday, Wonderful Wednesday, Wednesday Around The World, All Seasons. Being built in 1856, this building was fortunate to survive the 160+ years of so-called development and modernity. In fact the Victorian Italianate architectural style still looks excellent. Lovely building. Love the brick facade. This is what a handsome building as I would call it. I love these gorgeous old buildings. Thanks for joining us at Wednesday Around the World Jim. Have a great week.